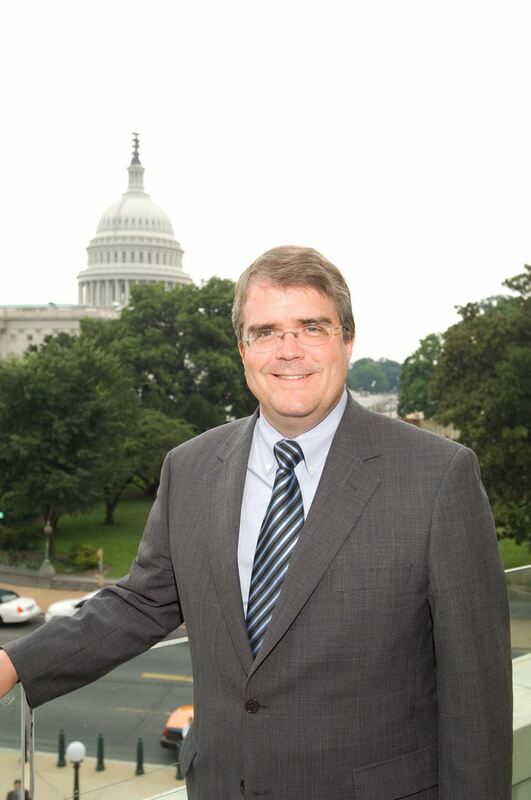 Speaker: John Culberson, US Congressman, 7th District of Texas. John Culberson was elected in 2000 to represent the 7th District, a seat formerly held by President George H. W. Bush and House Ways and Means Committee Chairman Bill Archer. John is a member of the House Appropriations Committee, which is responsible for funding the federal government. His subcommittee assignments include the Commerce, Justice, Science (CJS) Subcommittee, Homeland Security Subcommittee, and the Transportation Housing & Urban Development Subcommittee. In November 2014, John was selected to lead the CJS Subcommittee, which oversees the Department of Commerce, the Department of Justice, the National Aeronautics and Space Administration (NASA), the National Science Foundation, and other related agencies. As Chairman, John is committed to providing America’s law enforcement officers with the resources they need to protect our lives and property. As a long-time space-enthusiast and NASA advocate, one of John’s top priorities is to see NASA return to its core mission of scientific research. He is an advocate for increasing national investment in medical and scientific research. He continues to secure federal funding for the sheriffs to enforce existing law and provide the necessary support for our Border Patrol agents. John and his wife, Belinda, have been married over 25 years and have a 20 year old daughter, Caroline. They are members of Memorial Drive United Methodist Church.